Some people are happy to learn their tattoo parlor is BBB accredited. Some people just want tattoos from great artists. Near Newington CT, you can enjoy the best of both worlds at Shamrock Tattoo Co. Our patrons agree that you will not find a better shop to get your tattoos than Shamrock Tattoo Company. We are your best resource for body art serving Newington. 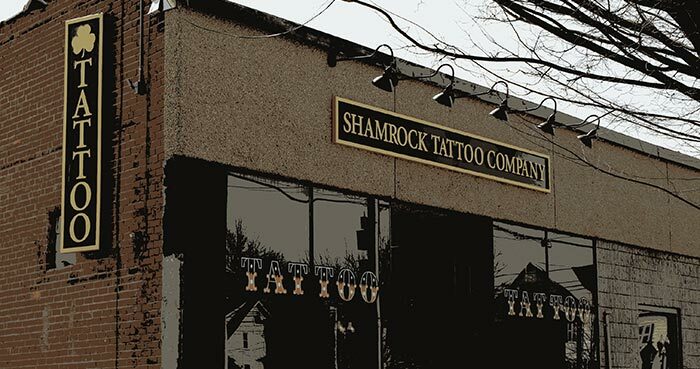 Friendly, personable, clean, professional and artistic, Shamrock Tattoo Co. serves central Connecticut. We have earned a reputation for excellence and run a safe professional establishment. Each client that walks though our doors has a very personal reason for coming into our studio. 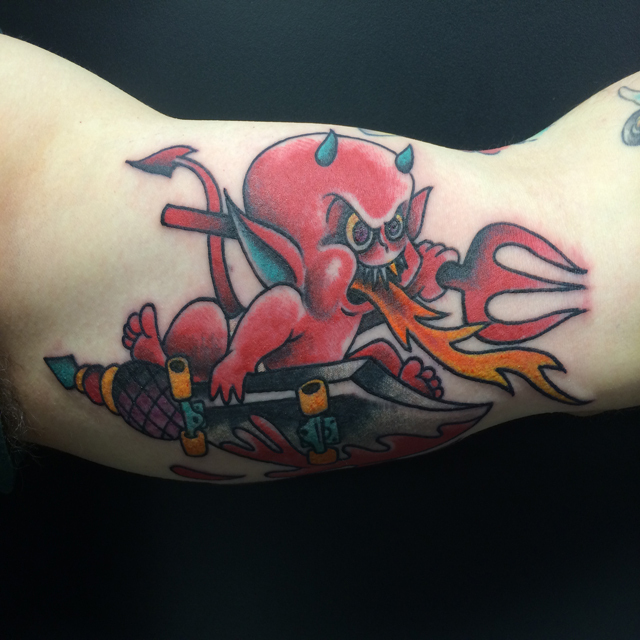 Whether you come in for your first tattoo or your fifth, our artists and staff are professional and friendly. It is not unusual for our patrons to return for multiple tattoos. We provide a complete library of designs. Whether you want a small piece on your wrist, a vintage piece, a full sleeve, intricate line work and vibrant color, the artists at Shamrock Tattoo Company can make it happen. Feel free to look through our artists’ galleries. Shamrock Tattoo Co. has earned an A+ rating from the Connecticut Better Business Bureau. We have been accredited since 2015. Please call for information: 860-216-2633. Shamrock Tattoo Co. is closed Sunday and Monday. Our business hours are Tuesday through Saturday 12 noon through 8:00 pm. Check our Facebook page for latest news, specials, events and examples of our art.